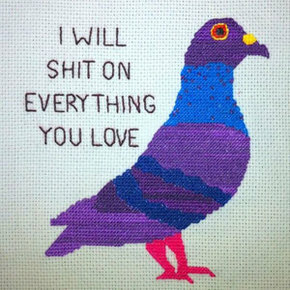 Look on my works, ye Mighty, and despair! 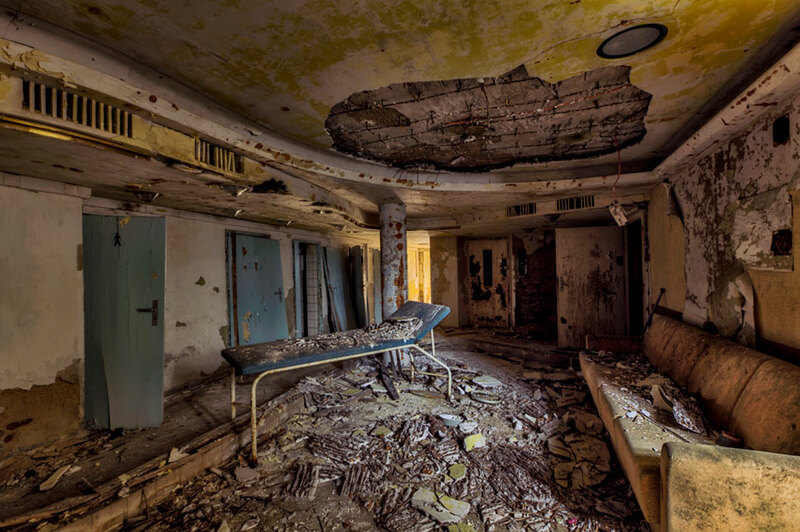 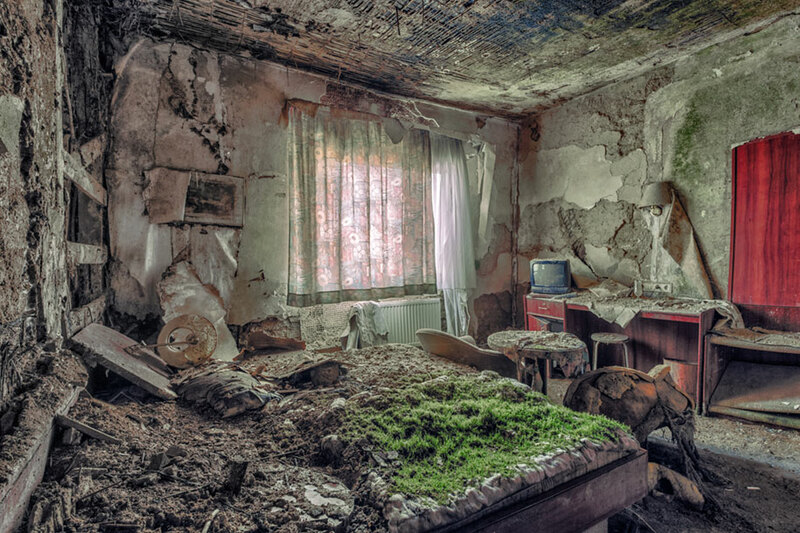 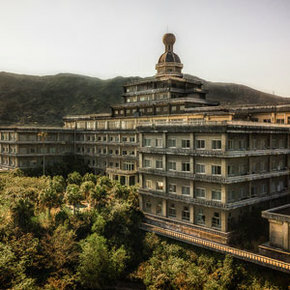 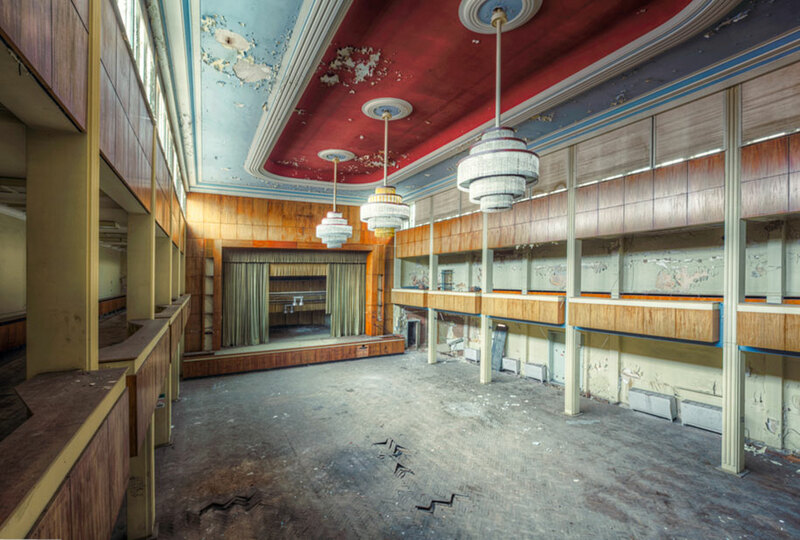 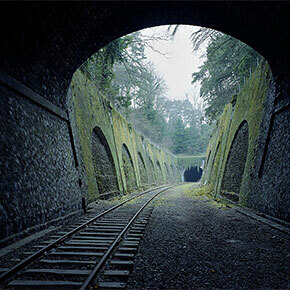 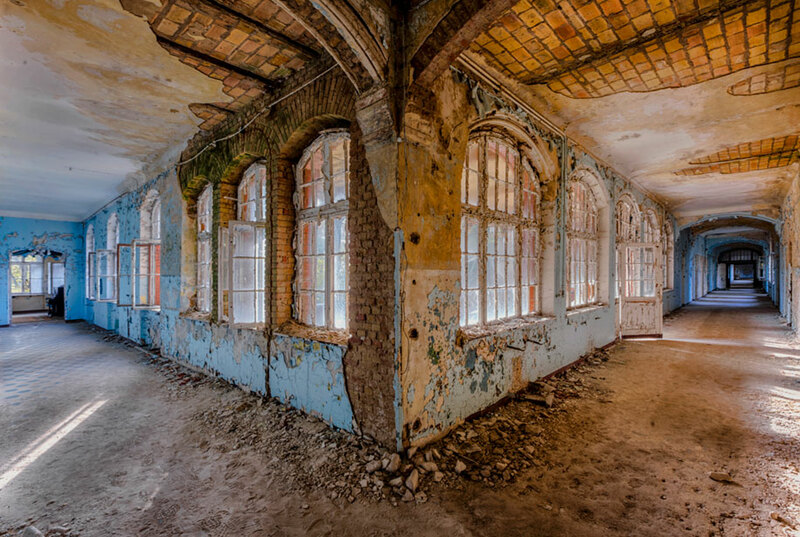 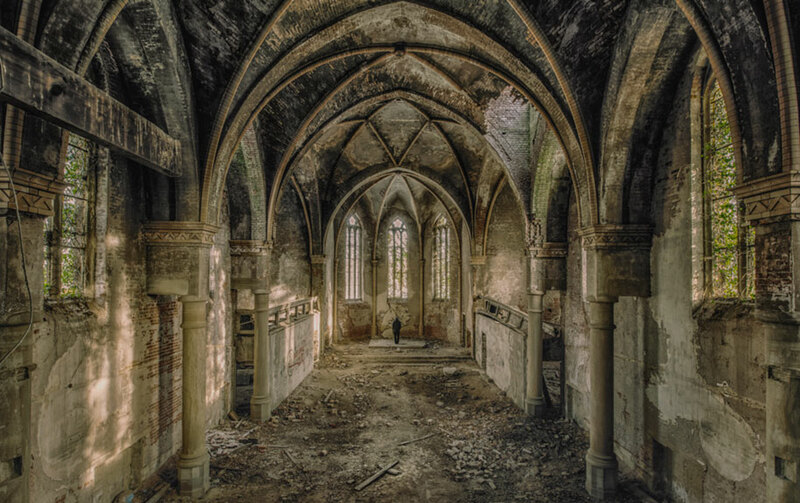 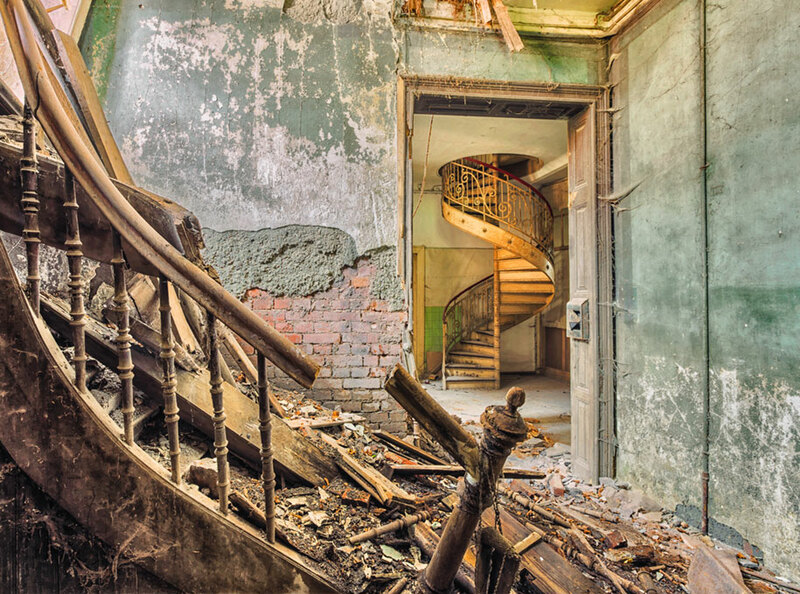 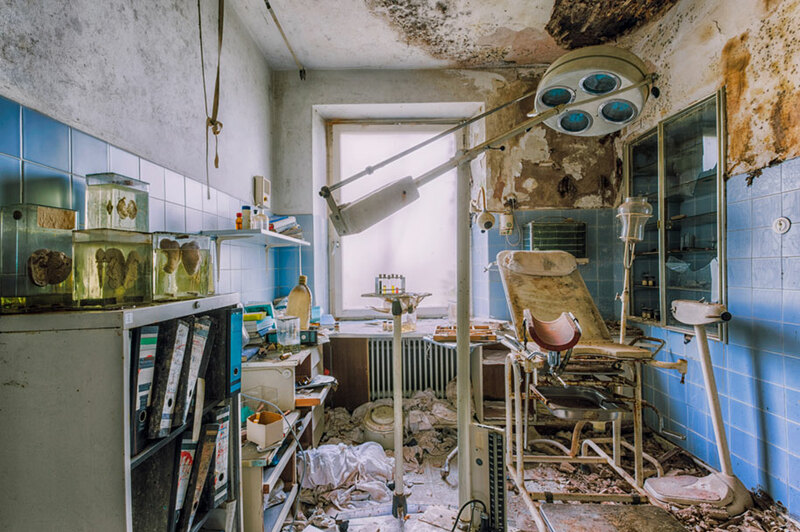 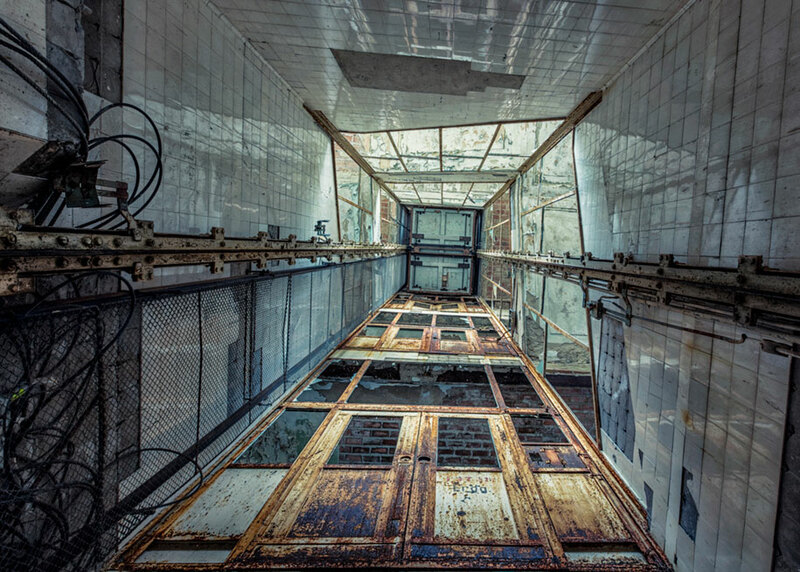 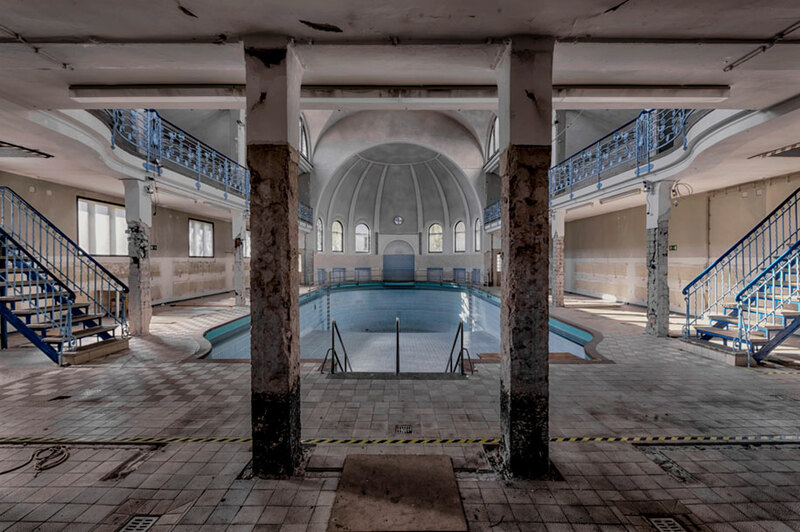 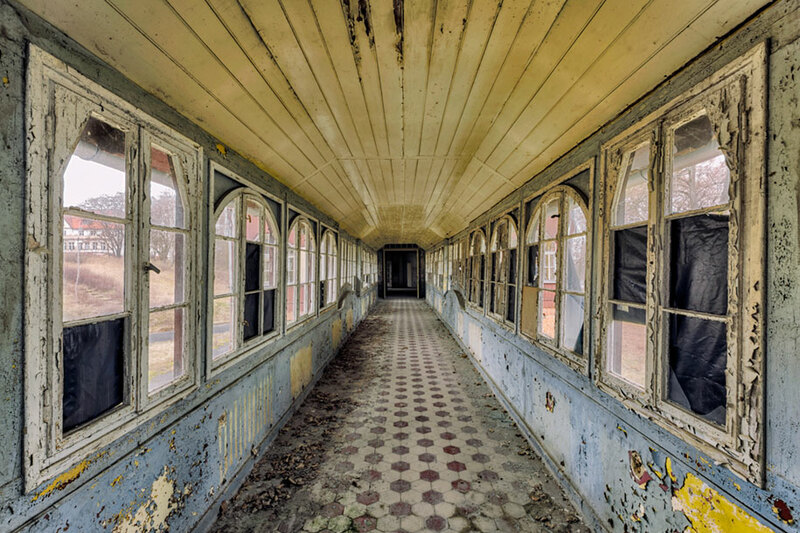 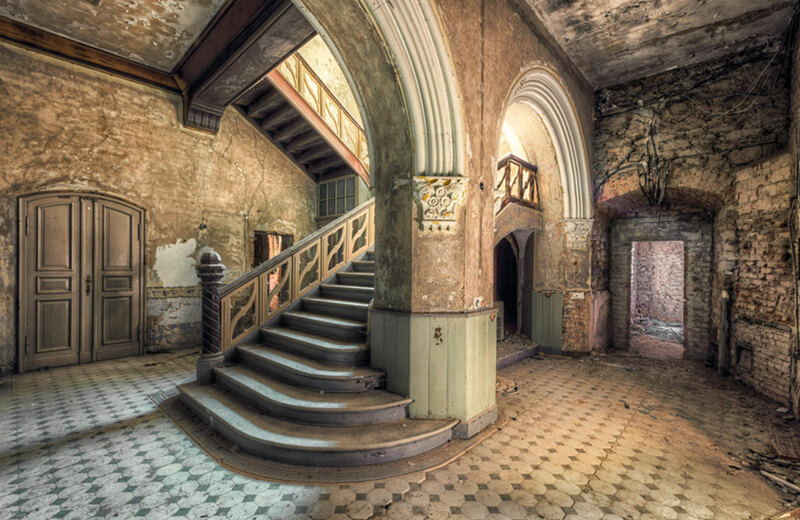 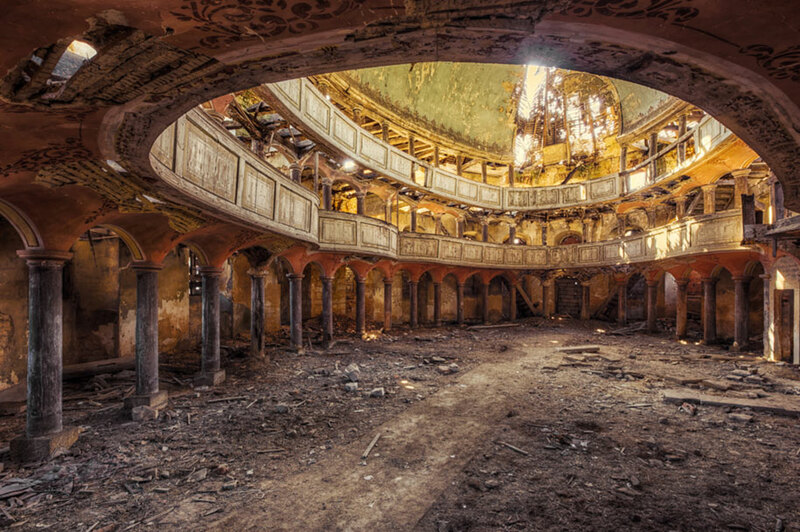 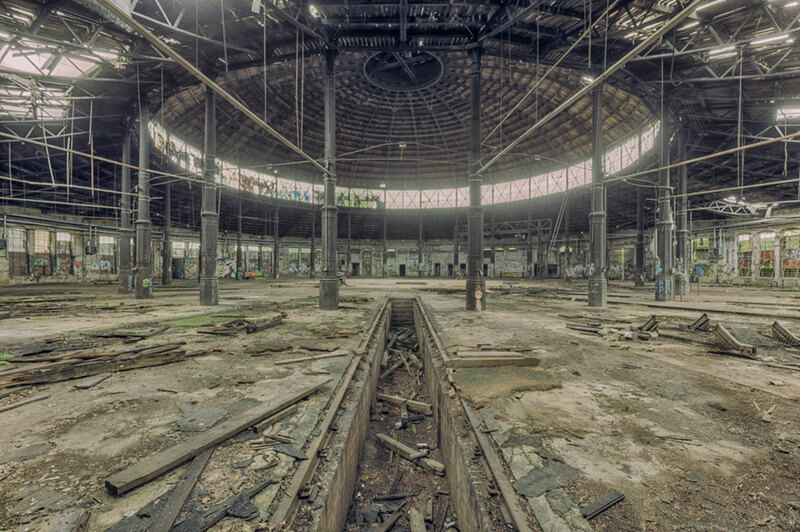 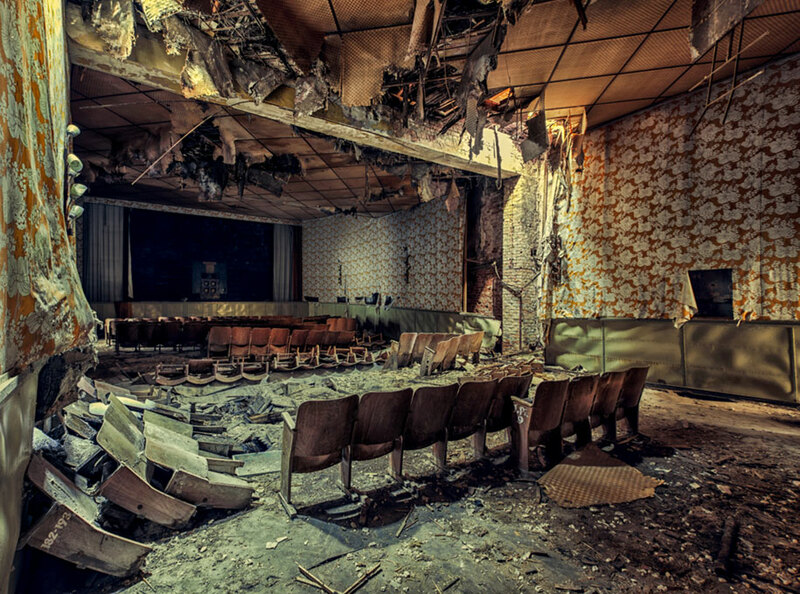 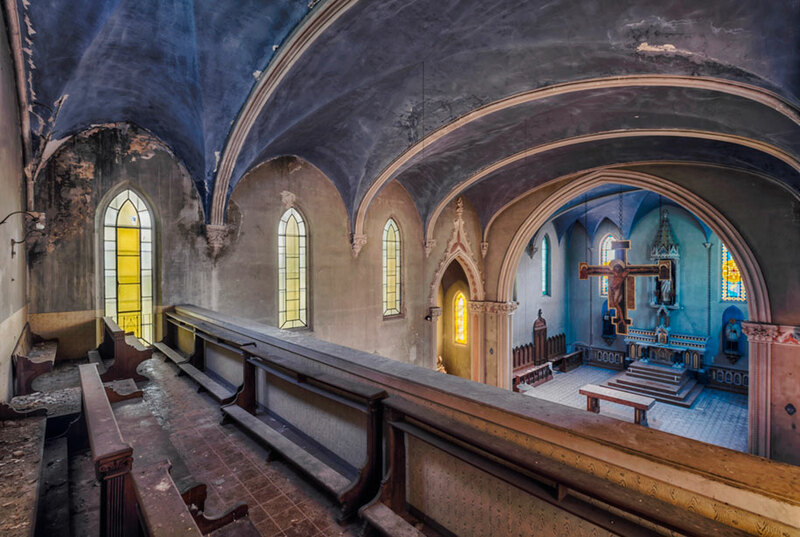 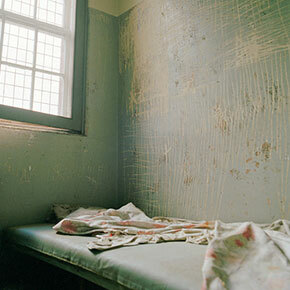 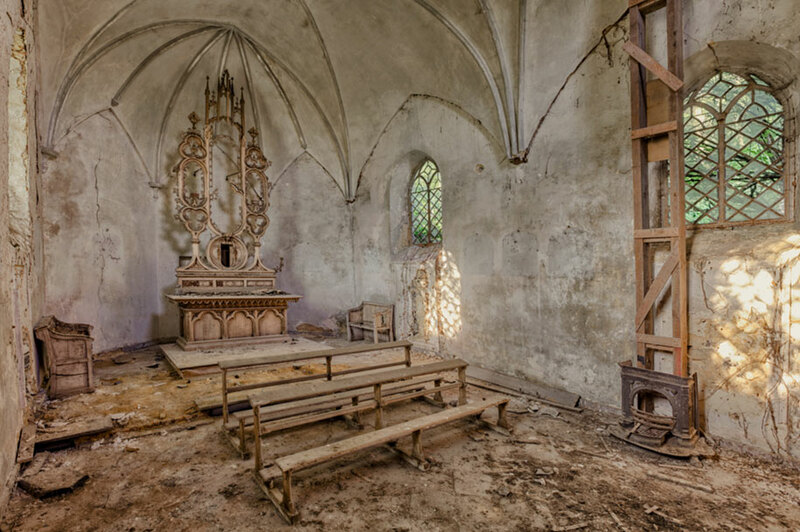 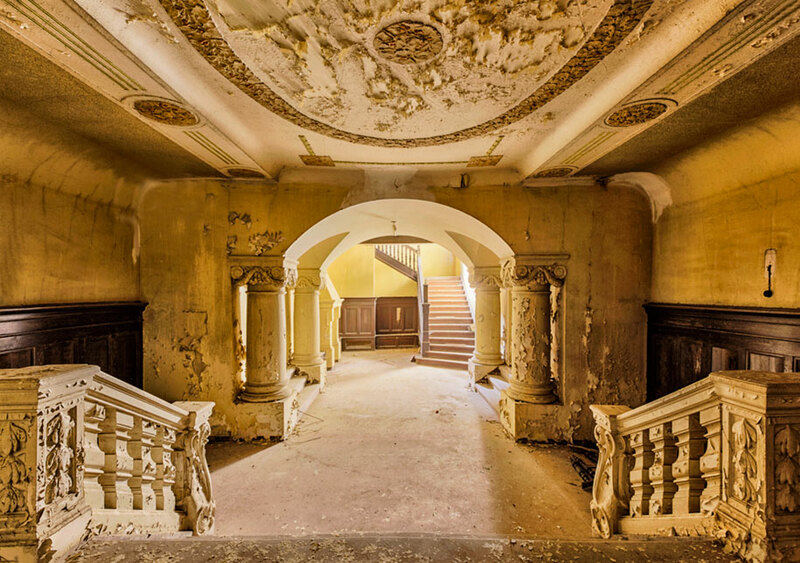 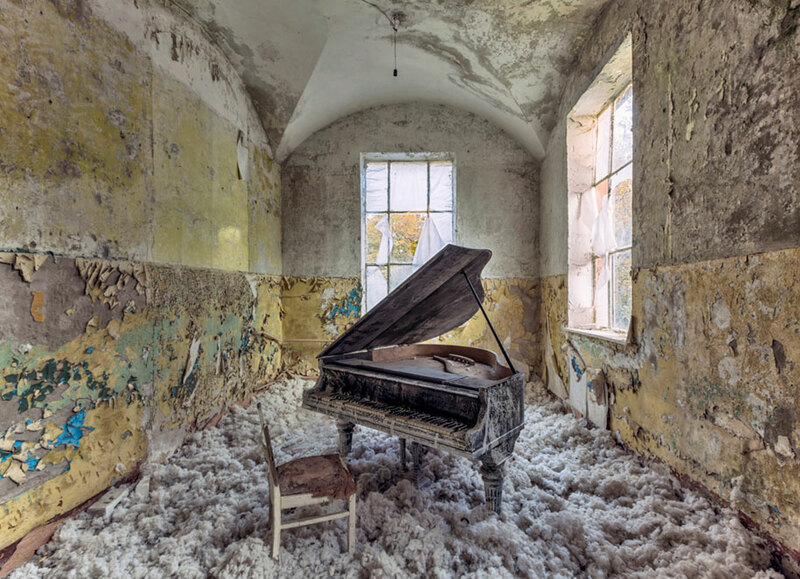 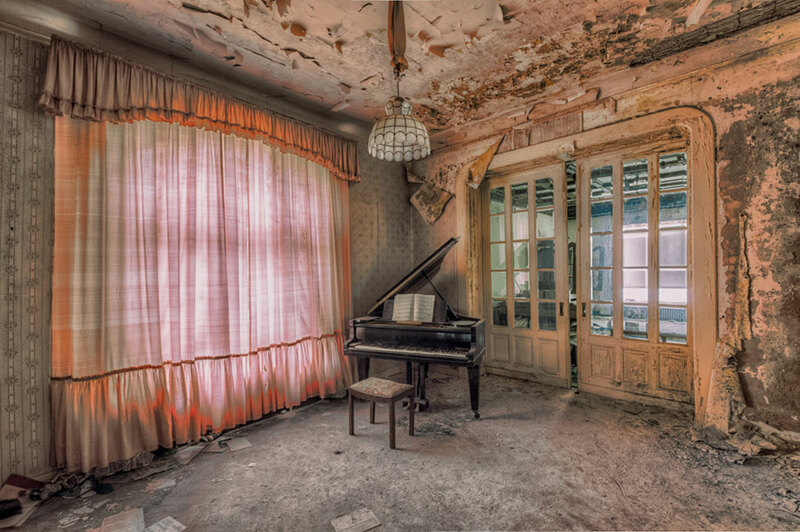 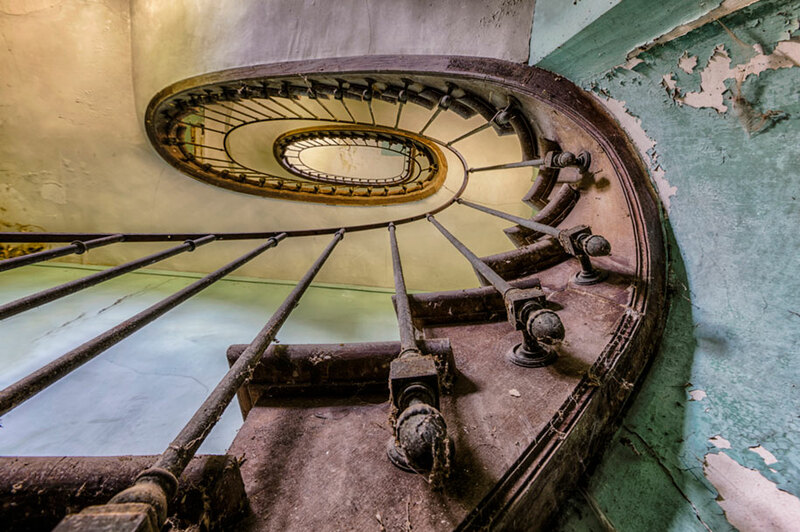 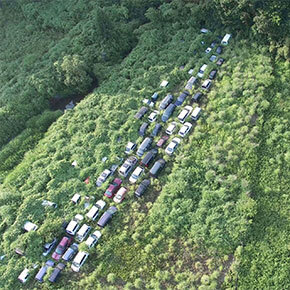 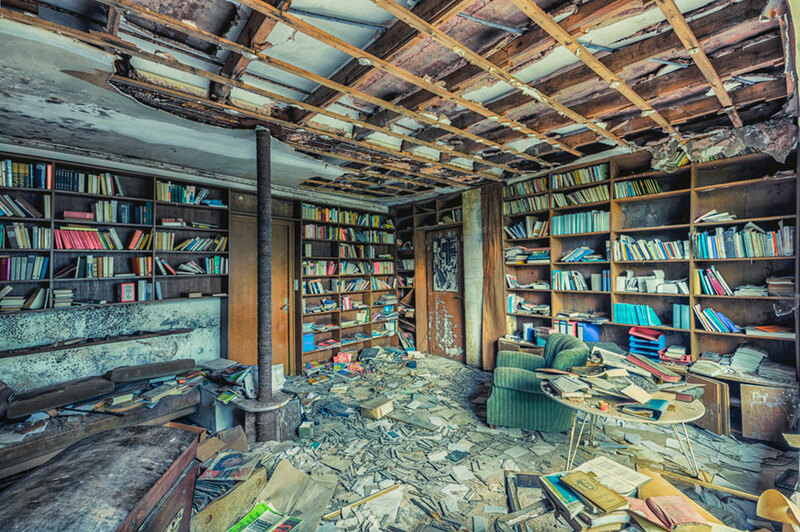 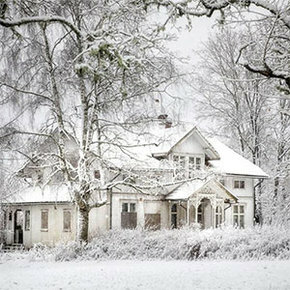 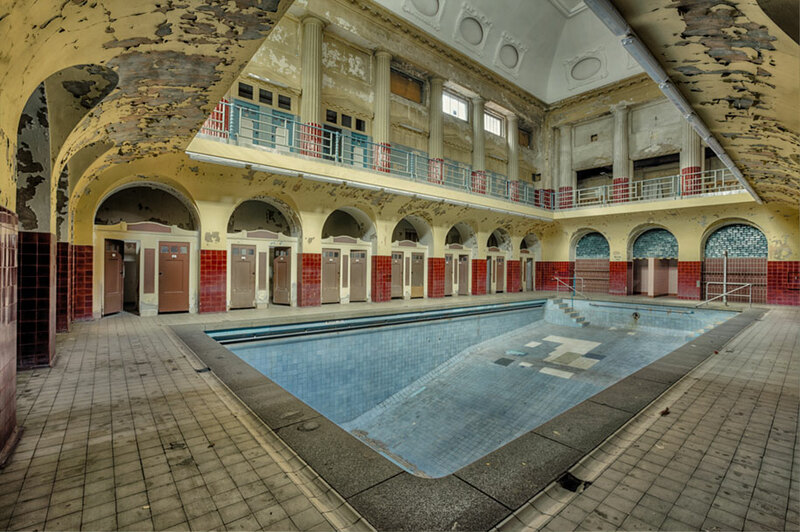 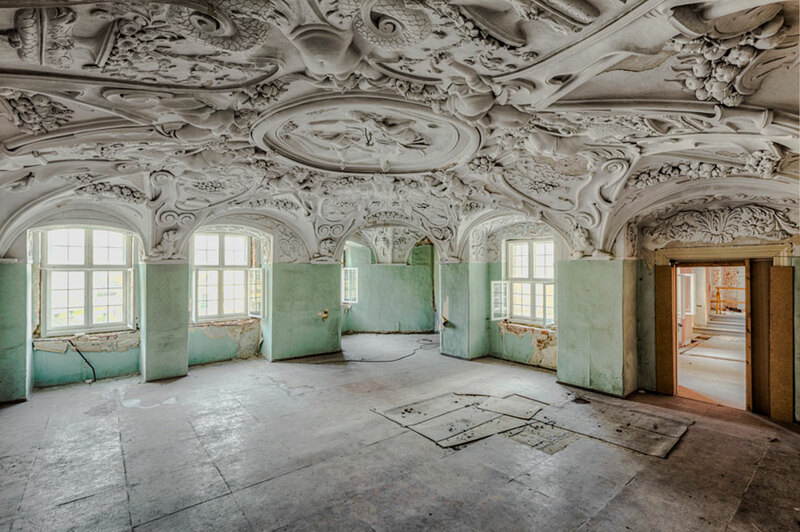 Because they’re abandoned and crumbling, like the structures in Christian Richter’s photography. 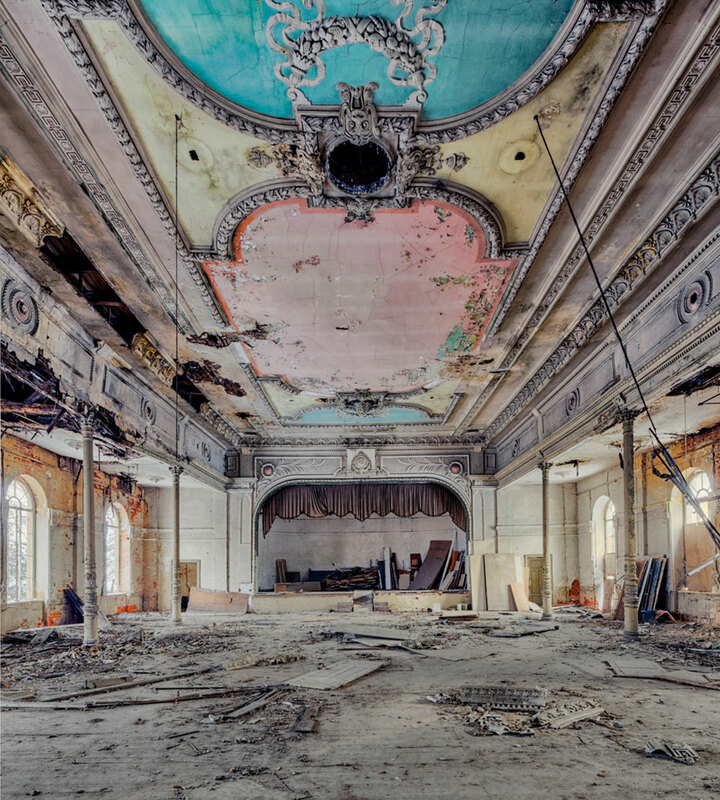 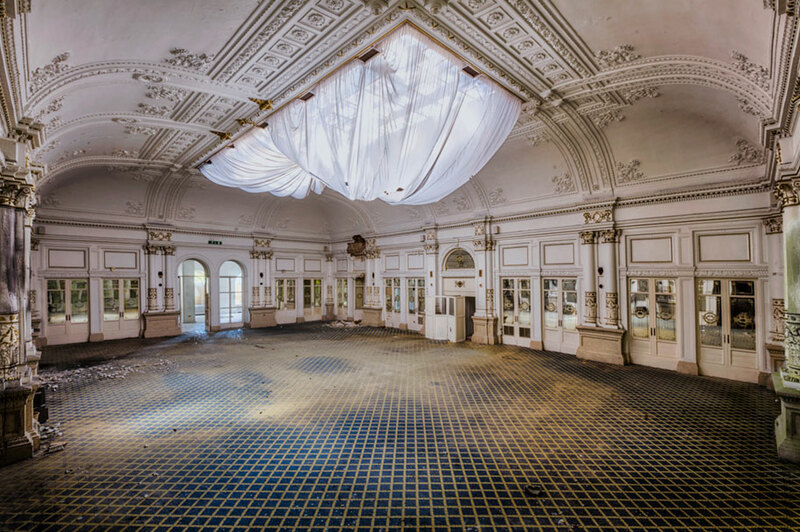 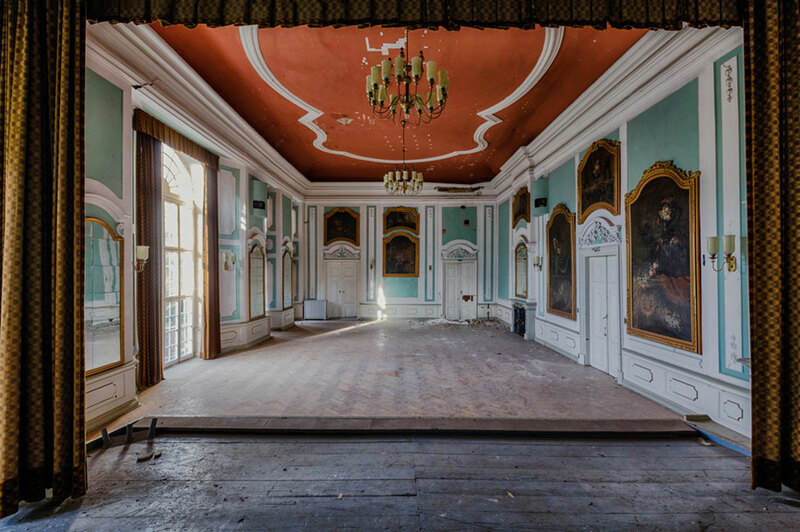 From abandoned old churches to ballrooms to theaters and pools, many of these are great examples of grand architecture that’s falling apart. 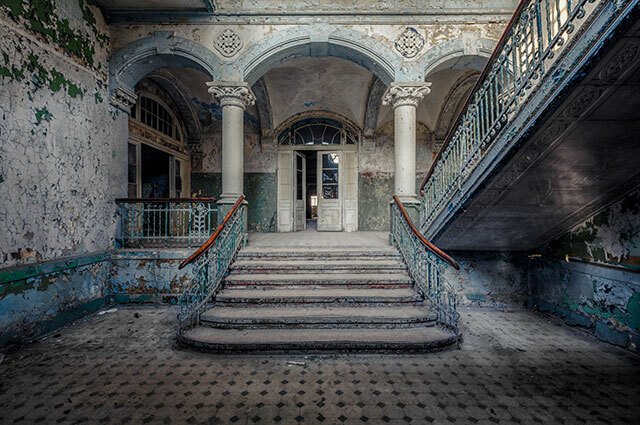 I imagine that these places remain barren because of bureaucratic and ownership issues, because there’s no other reason for people not to fill these halls.